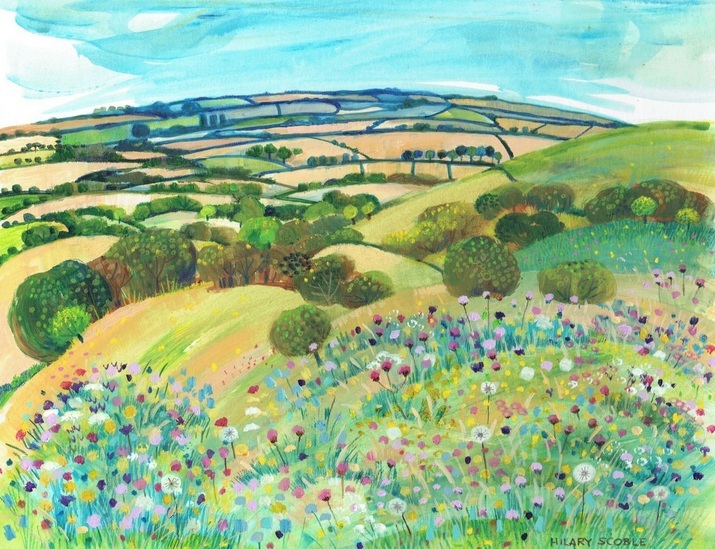 Hilary Scoble opened an art gallery with her husband Richard – Church Mouse Studio in Hythe, Kent. 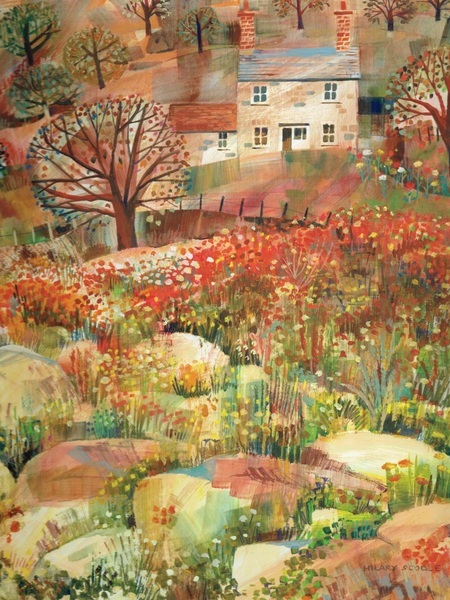 The gallery was developed to promote local artists and craftspeople. 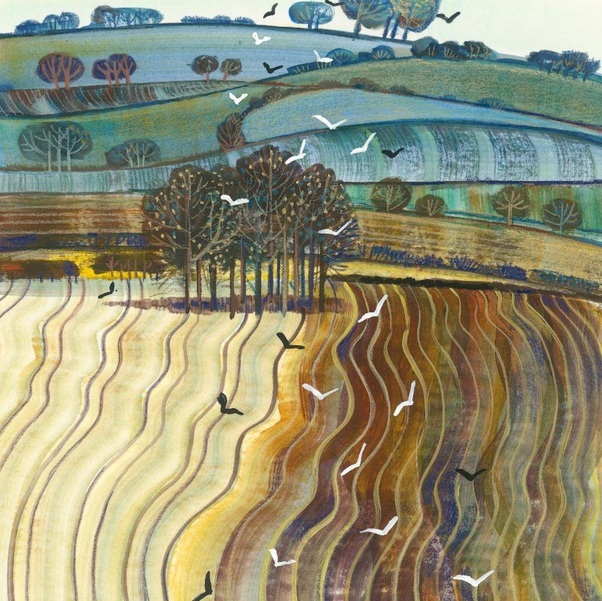 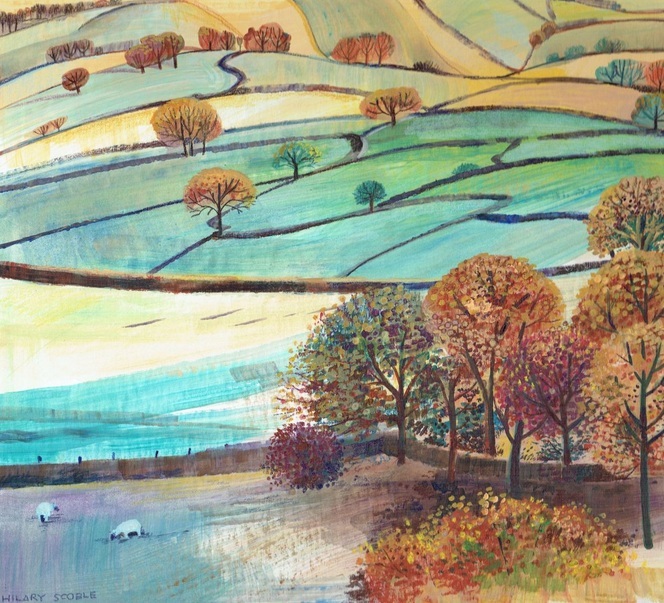 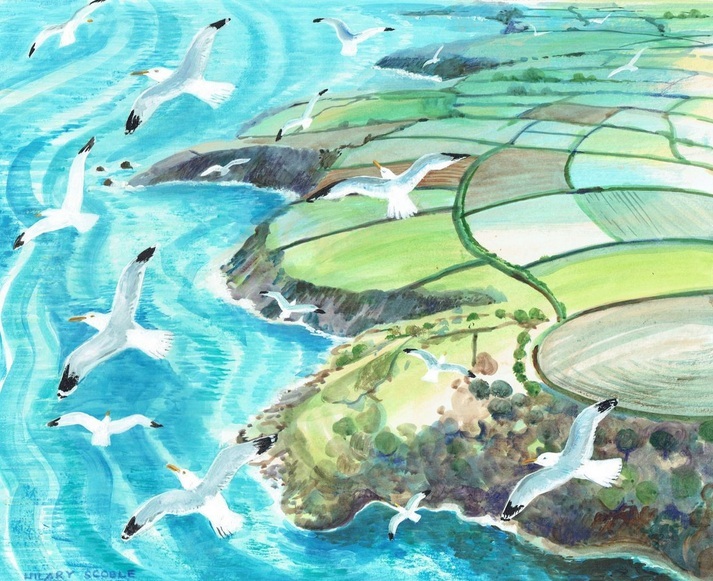 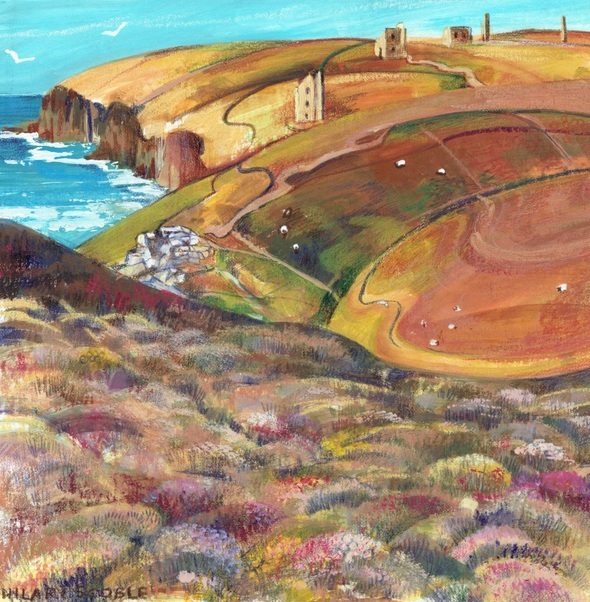 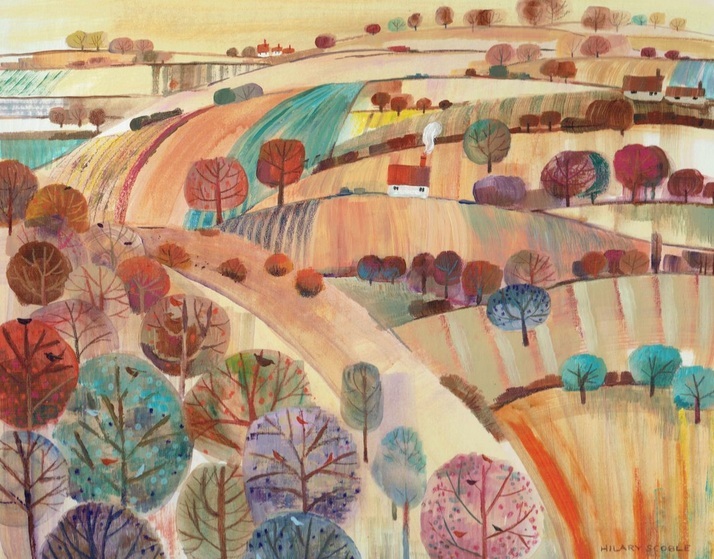 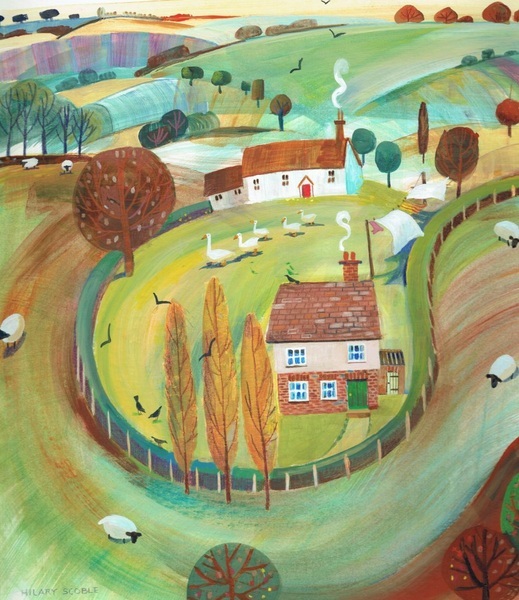 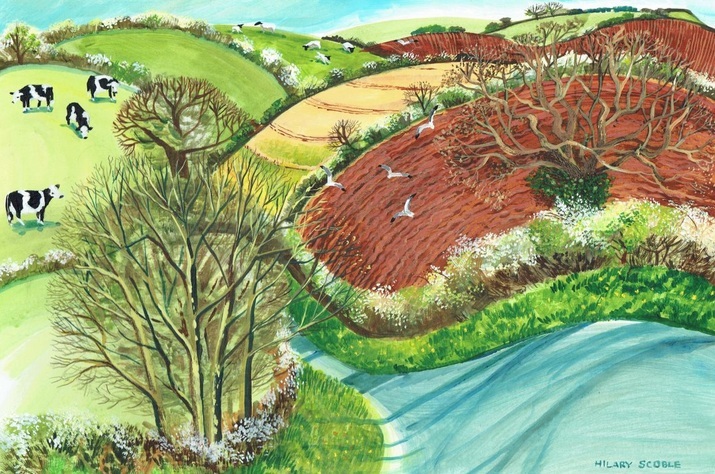 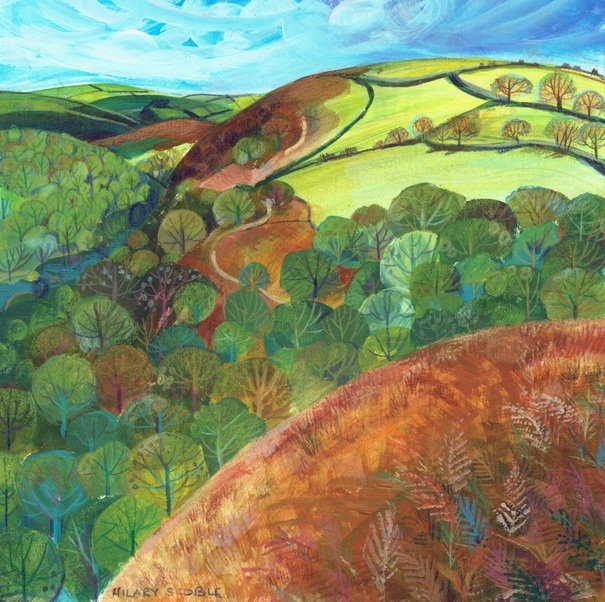 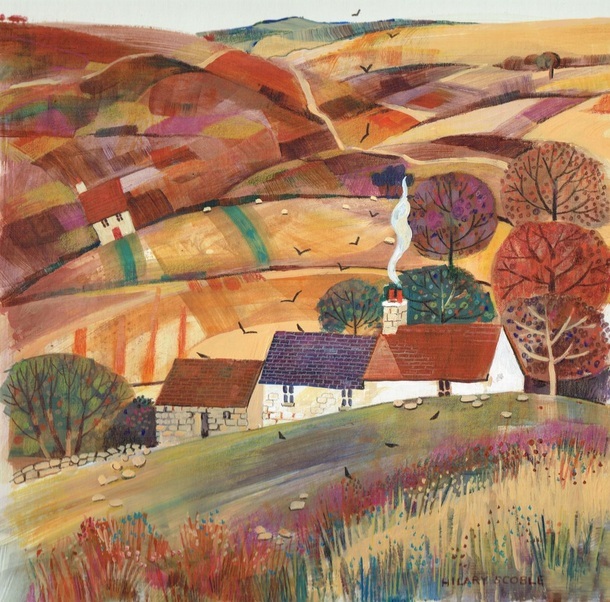 Hilary has worked in a wide variety of mediums during her career and has recently developed a new technique using acrylic and mixed media to create vibrant, highly detailed landscapes celebrating the beauty of the British countryside.